Human are blessed with many foods with high calorie. 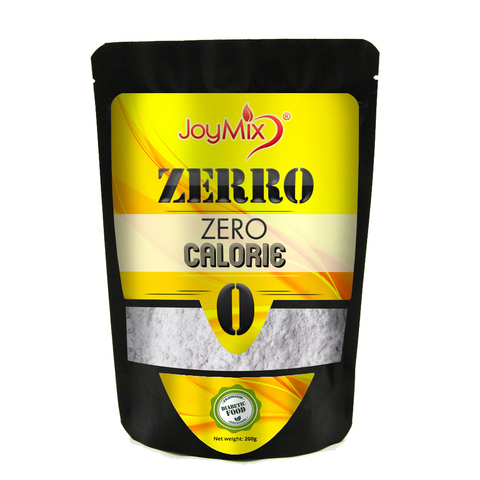 However the trend has switch to low calorie food which ZERRO can offer. Erythritiol is made from Non Gmo corn starch which turn into sugar alcohol. Don't worry it will not make you drunk. Is just a scientific name. 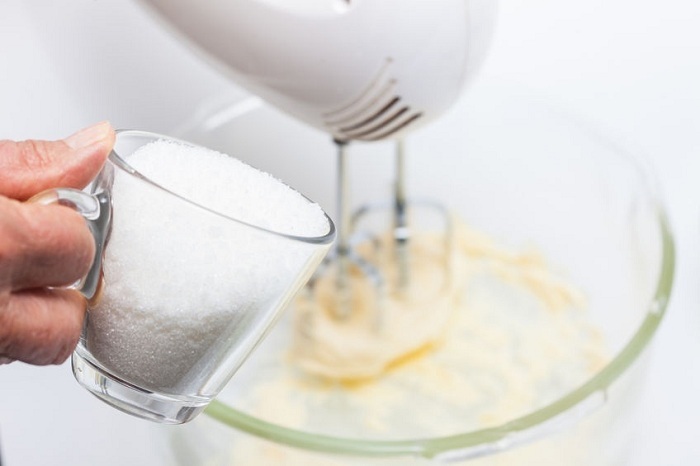 Erythritol have same sweetness profile as sugar. 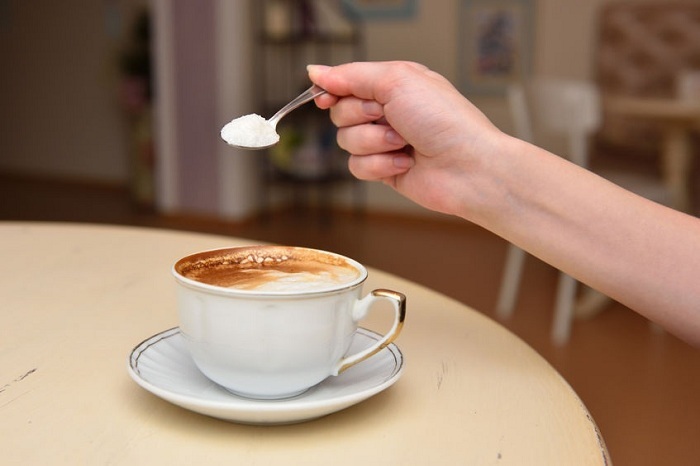 Erythritol will be absorbed into our intestine but will not metabolized by our body and will excrete out as urine. It will not increase the blood sugar of Diabetic patients. It totally ZERO CALORIE. 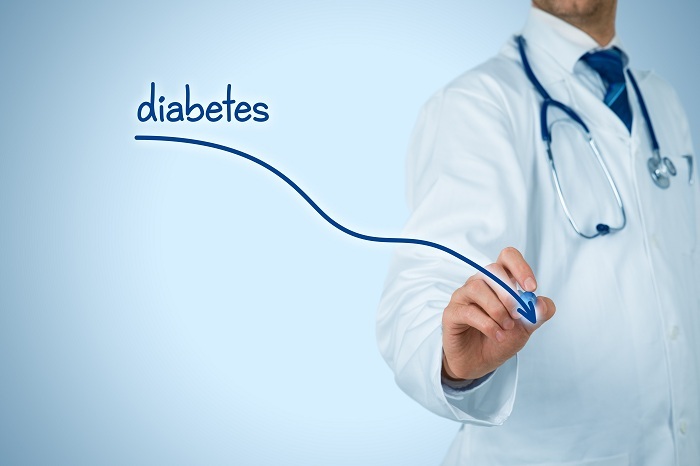 Most of the diabetic patients has sweet tooth behavior. They use to eat sweet food such as soft drink, dessert, candy, sweet coffee or tea. They cannot accept if the doctors or dietitian request them to stop taking sugar. Physiological resistance. We recommend diabetic or pre diabetic patient to replace sugar with ZERRO (Erythritol). It can withstand high temperature so Zerro ( Erythritol ) suitable for cooking and baking. Most of peoples know that excess of calories food will turn to fat. Furthermore, peoples are too busy with their work and has lack of physical exercise. But consumers still want their drinks or foods taste sweet. 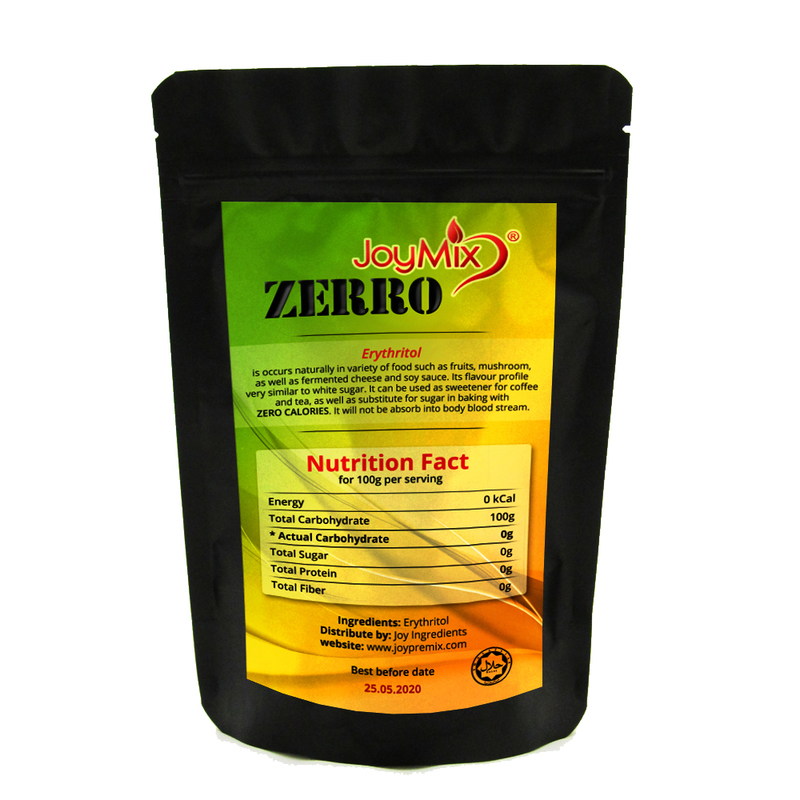 So consumers can add ZERRO into their drink or food such as coffee, tea and baking food. Good news to slimming consumers group. Taste sweetness profile similar to sugar. Also have cooling effect bitter after taste. Consumer will not use to the taste. 200x sweetness vs sugar. sweetness profile different from sugar 600x sweetness vs sugar. similar sweetness to sugar.